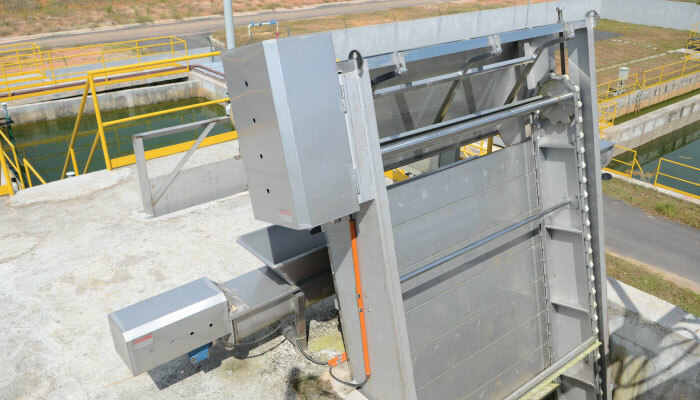 CH Mechanical Screen is a well established as a ultimate solution for the intercepting solid and fine particles carried in the wastewater before further treatment of the wastewater. We are a specialist in designation & fabrication of sewage treatment plant equipments. We have been serving the environment sector for many years.